The pulp is located and removed. The pulp chamber and root canals are cleaned and sterilised. 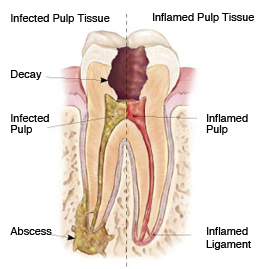 The root canals and pulp chamber are filled and sealed so that no bacteria can re-enter. It is a common misconception that a root canal is a painful procedure. 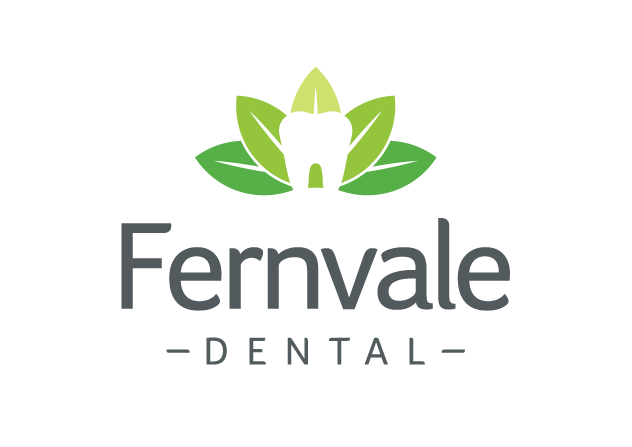 With the use of modern technology and anaesthetics, almost all of our patients who have required a root canal have found it no more uncomfortable than having a simple filling. There are only small number of patients who might experience some discomfort on the first visit if their tooth is heavily infected and already causing a toothache. After the procedure patients often feel relief from the initial pain of the toothache. After a root canal, it is often advised to protect the tooth with a crown as the decay or trauma that initially damaged the nerve often compromises the structural integrity of the tooth. As there is never a convenient time for a toothache, we encourage all our patients to attend regular check-up appointments so our dentists can identify and treat possible causes of toothache before a root canal is needed. If it’s been a while since your last check-up, please call our capable reception staff who can arrange an appointment to suit your busy schedule. We offer interest free payment plans.